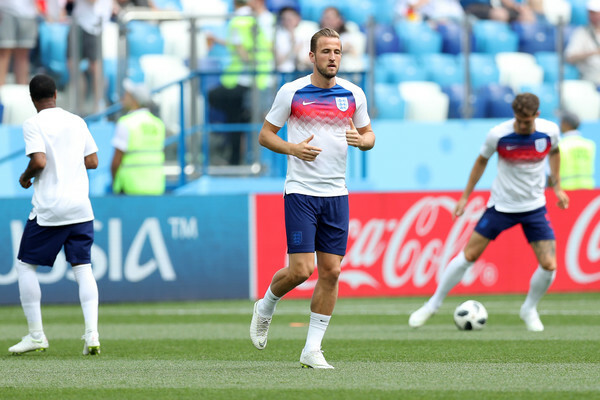 Tunisia and Panama haven’t offered anything meaningful to worry about so Belgium and England can breathe, and because both teams are through, this fixture won’t hold the fire that would have been expected. Roberto Martinez already hinted that he would rest key stars, Manchester United forward, Romelu Lukaku and mesmerizing Chelsea playmaker Eden Hazard were said to have picked minor injuries in their last game and are very much likely to be rested. Dries Mertens has been impressive too and likely not to feature, this makes this game a bit academic. England have scored eight times in two games with Harry Kane bagging five of the lots, impressive for one of the best goal poachers in the world, love him or hate him, he’s better than your striker. He has another opportunity to shine if called on to spearhead the Three Lions attack. Gareth Southgate will ring changes too, returning Dele Alli should play parts in this, Ruben Loftus Cheek didn’t disappoint in his absence but the Chelsea midfielder can rest, Jack Butland could be called on to stand in for Jordan Pickford and a few names could appear for the first time. The result won’t really have any huge bearing on either side as they would be billed to play either of Senegal, Japan or Colombia in the second round, beatable if they actually have any business being rated at all.